Kindly let me know methods to print the page nos. automatically in a standard report. Re: How to set auto page nos. in a standard report at the footer? 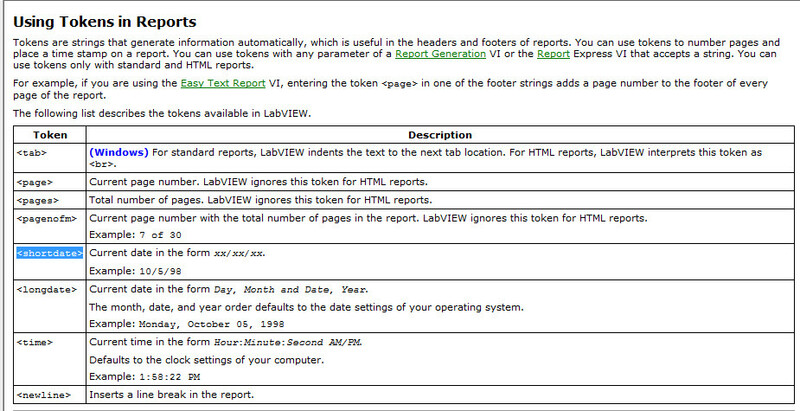 Pass the tokens in the image below to the footer in the standard report function.